Our seminars are different. We provide you with practical, whole school and individual behaviour management strategies that link positive psychology with emotional education to enable schools to create consistent, predictable, nurturing and high expectation cultures. These strategies and skills can be applied to all students – special education, mainstream, primary and secondary. Adults can personally benefit too! We also offer a personally tailored consultancy service to schools that are experiencing issues (from mild to “help get me outta here”) with students’ behaviour or are just wishing to fine tune their behaviour management practices. We make a positive difference to the lives of children, their parents and teachers. BehaveAbility is an endorsed provider of NESA and ACT TQI registered courses for the maintenance of accreditation at Proficient Teacher level. 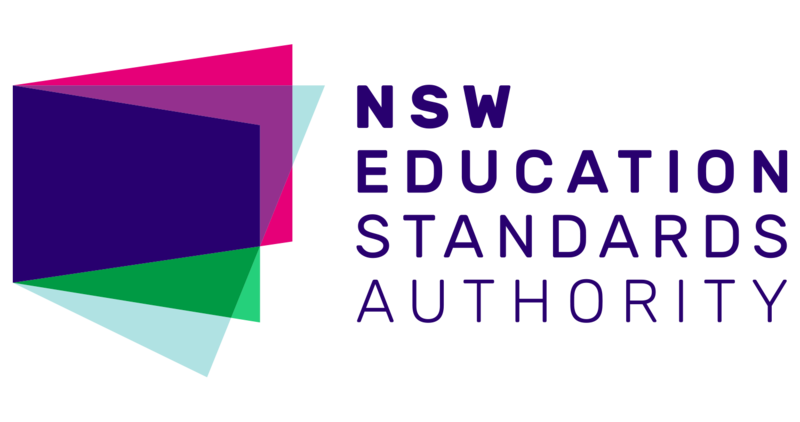 Our Positive Behaviour Management seminars address standards 4.1.2, 4.2.2, 4.3.2 and 4.4.2 of the Australian Professional Standards for Teachers. For more information or to register for this interactive, fun and engaging seminar, run by Ian Luscombe, please click here. Ian Luscombe will be the sole presenter at the Australian events and will be a co-presenter at the Cambodian event. Behaviour, Learning and Cultural Immersion. Siem Reap, Cambodia 29 Sept – 5 Oct 2019. WOW! What an amazing experience we had on our first Luxury Learning Vacation in Siem Reap last year. Our 2019 event promises to be even better. It will be held during the first week in October, which coincides with the Australian school holidays. Be mesmerised by Ta Prohm Temple. We visited a floating restaurant. We'll do it again in 2019. Opening Doors Cambodia School. They love to practice English with you? Take your career to the next level with a week of professional learning and five-star pampering at the luxurious Park Hyatt, Siem Reap, Cambodia. It’s not often that teachers get to enjoy the lifestyle perks of the corporate world. You’ll expand your horizons, learn from the best and kick back with some high quality pampering and the downtime you deserve. As well as insights from industry experts into positive behaviour management, the brain and learning, and staff and student wellbeing, your training package includes; most meals, airport transfer to the Park Hyatt, arrival reception, massages, and school, tourist and cultural visits. Delegates book accommodation separately at special conference rates. Partners / friends can even share your room for free. Accommodation links will be provided once delegates register. For most delegates the price will be fully tax-deductible (but please check with your accountant first). More details? We are in high demand throughout Australia as providers of exceptional training for teachers regarding the preventing and managing of challenging behaviours in the school environment. Book us to speak at your next staff development day, conference or staff meeting. Many schools find supportive, constructive, sensitive feedback from an ‘outsider’ an enormous help. Ian can observe, support and mentor both beginning and experienced teachers and school executive; review, evaluate and report on your school’s behaviour management / welfare systems; or devise strategies to support individual students with challenging behaviours.